I got a very nice surprise all the way from Australia this morning. 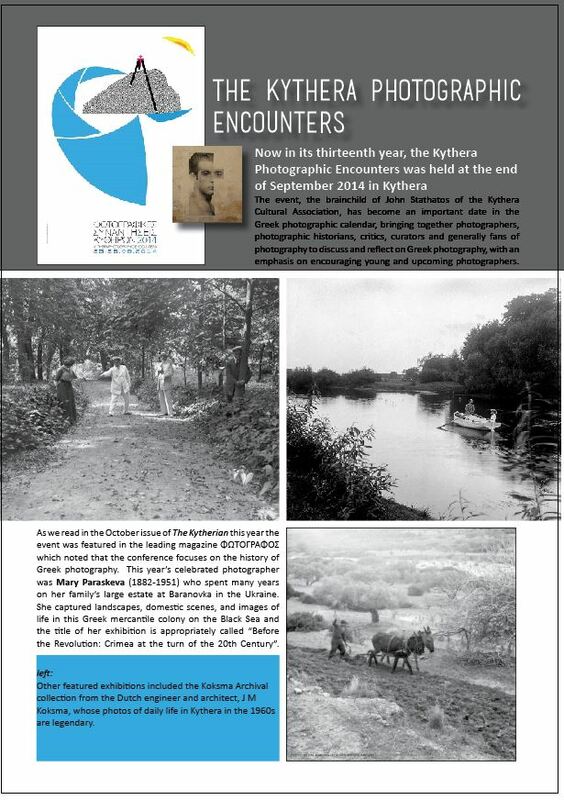 George Vardas, who is the cultural officer of the Kytherian Association of Australia (www.kythera-family.net) contacted me via Twitter and let me know of a really nice review he did about last year’s Kythera Photographic Encounters, in the association’s newsletter. 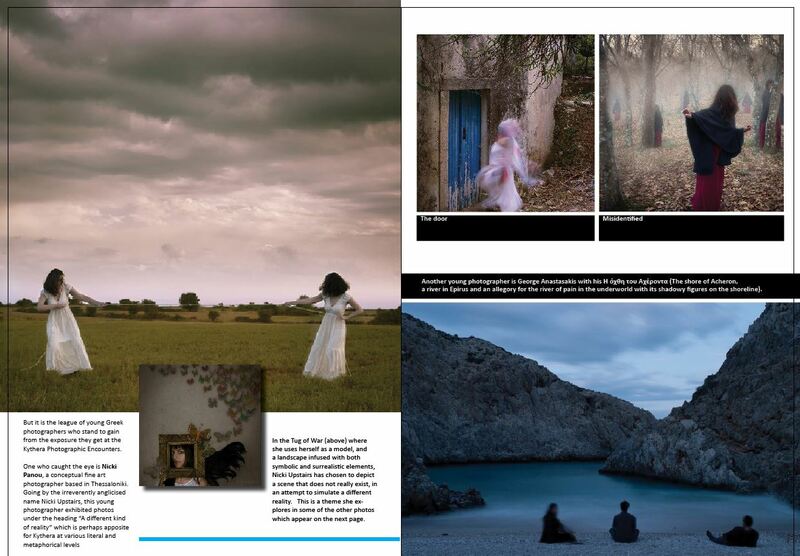 In this review he was kind enough to mention some things about my work and include some of my pictures. He sent me the review and I thought I’d share it with you all. 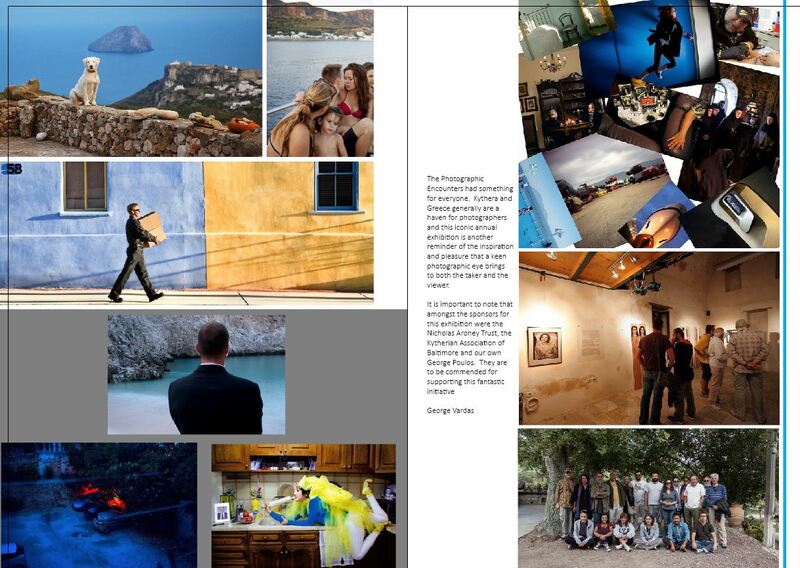 Thank you George, for your kind words and for letting me know about this review, which made me a very happy girl today!